You want to organize an event? First Salsa school Colombian open in Paris and strong of his fifteen years of life, the Academia Maritza Arizala today offers its services. 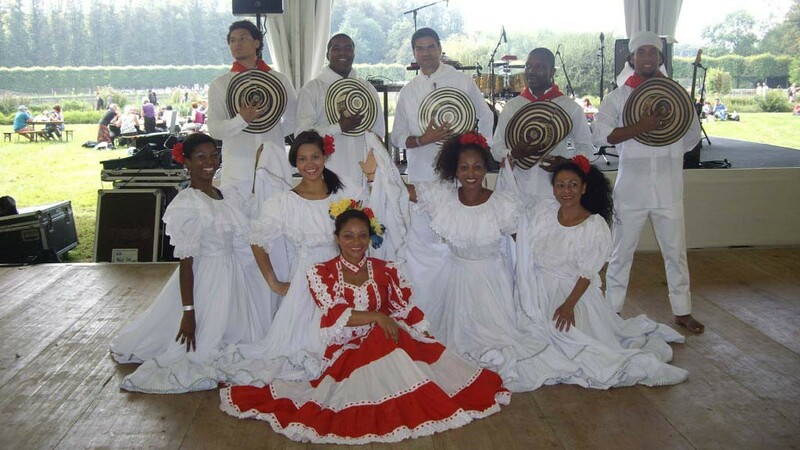 If you wish to add a Latin American touch to your events (trade fairs, weddings, birthdays, parties, TV shows, do “move” your employees during a course/training of Colombian salsa and other Latin dances, anniversaries evening integration,…). Animations (evenings, meetings, girl stag, openings for prom, quinceaneras (waltz or choreography). If you want that the troupe alive your events, please feel free to contact our Dance Academy in the contact section.